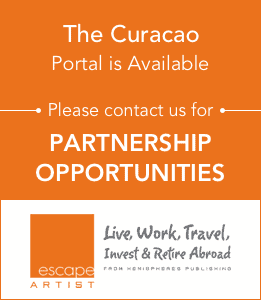 There are no restrictions for foreigners buying property in Curaçao. Once you decided to come to this beautiful island and got your residence permit you can decide how you want to go about to own your property. And most importantly in which area of the island you want to settle down. You probably have heard the advice a million time but it is still true for any country you want to move to, even a paradisiacal place like Curaçao. Come and rent first and try out life on the island in different parts of the island so you can get a feel for the country and choose the location that is right for you. There are 50 different nationalities living on this small island and it has the highest standards of living in the Caribbean. Once you have decided which part you like best, you can either buy a property, which means actual ownership with yearly property taxes or lease a property from the government. The time of lease is usually for 60 years. The fee is determined by several factors and remains the same until the end of the lease, at which point the government may extend the lease. Residential areas on the island are Blauwbaai, Bottellier, Jan Thiel, Willemstad and Westpunt. Blue Bay is a beach located close to the fishermen’s village of Sint-Michiel to the north-west of Willemstad. There are different resorts and projects where you can buy apartments or villas like Blue Bay Golf and Beach Resort. Bottellier is a quiet residential community which is very centrally located . There are many restaurants, beautiful beaches and most importantly a supermarket nearby. Jan Thiel lies on the eastern side of Curaçao in a new upscale residential area . It has a precious view of Jan Thiel Bay which is famous for its Underwater Park,its children-friendly semi-enclosed wading area resembling a swimming pool makes Jan Thiel a real family beach.There are also a casino, a health spa, and a variety of retail shops located in the community’s Town Square. 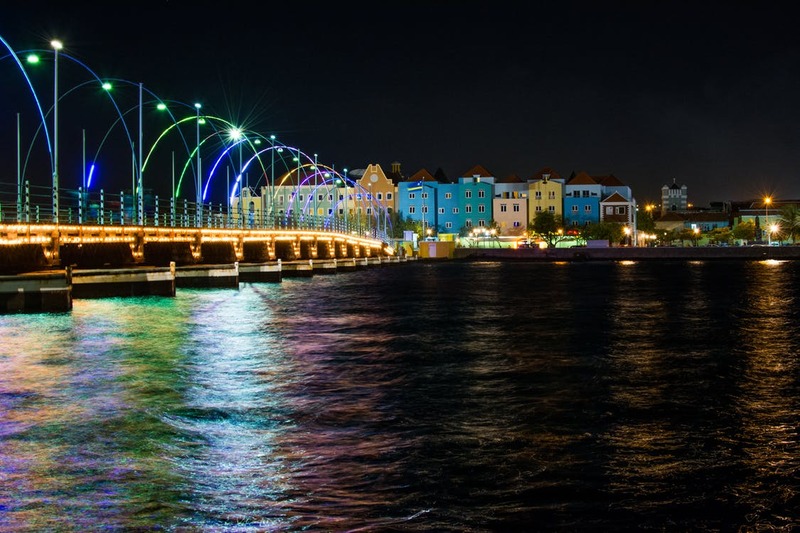 Willemstad is Curaçao’s capital and the seat of government of the entire Netherlands Antilles. 125,000 of Curaçao’s 140,000 inhabitants live in Willemstad. The historic harbour city, which earned the UNESCO hallmark of World Heritage City in December 1997 is divided into four districts: Punda,Otrobanda, Scharloo, and Pietermaii. Punda is the city’s commercial centre, while Otrobanda is the cultural centre. The suburbs of Scharloo and Pietermaii are famous for their elegant restored mansions. Westpunt is the westernmost point of the island as well as the name of a nearby small town, the island’s northernmost settlement. As the water gets extremely deep and the beach is covered with pebbles and the volcanic sand gets really hot, it is not the ideal place for people who like to swim and sunbath. But if you are one of the really brave who like to go to extremes, you can try the 10 meter jump from one of the surrounding cliffs into the sea.